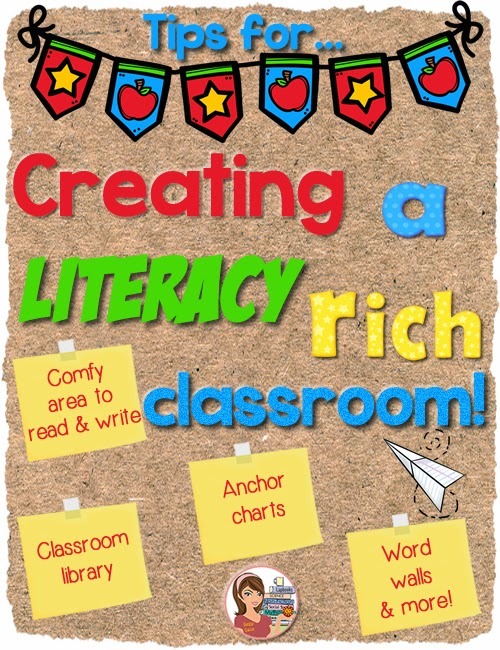 Tips for Creating a Literacy Rich Classroom! Exposing students to the written word is a key component to promoting literacy at a young age. Unfortunately, many children are not introduced to a widely varied vocabulary at home in either verbal or written format. 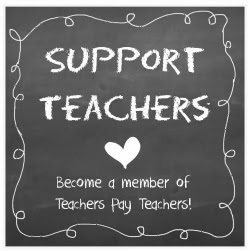 Therefore, it is incredibly important that teachers make use of every opportunity to introduce children to words in a variety of fashions. A great place to start is by creating an engaging print-rich classroom. What are some ways to create a literacy rich classroom? Create an accessible library in your classroom. Remind students that a library can be a valuable tool for learning and it can be fun! Include an assortment of text types. Include reference materials, non-fiction resources as well as a variety of high interest fiction books. Have books available for several reading levels. You don't want your struggling readers to get frustrated and give up, nor do you want your advanced readers to become easily bored. You can go all out creating themed reading areas or you can keep it simple. Either way, let's be real, who can get comfortable reading in a hard little plastic straight backed chair? That's right, nobody. 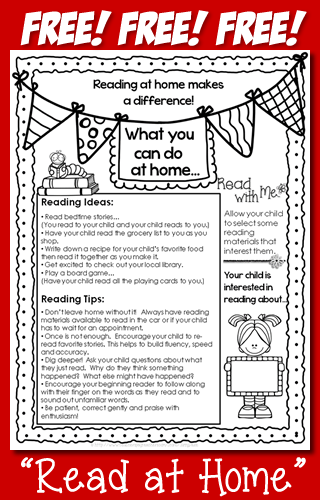 If you want your students to want to read, give them an inviting area in which to do it. If you're on a budget start off with a colorful area rug to define the reading space. Add some mats, floor pillows or bean bag chairs and you are off to a great start. Help your writers to feel inspired by their surroundings. Bare white walls are not very inspiring! Set up a useful writing center. Include signage reminders of the writing process. Clip charts to track their progress can be helpful for younger writers (find the example shown in my TPT store). 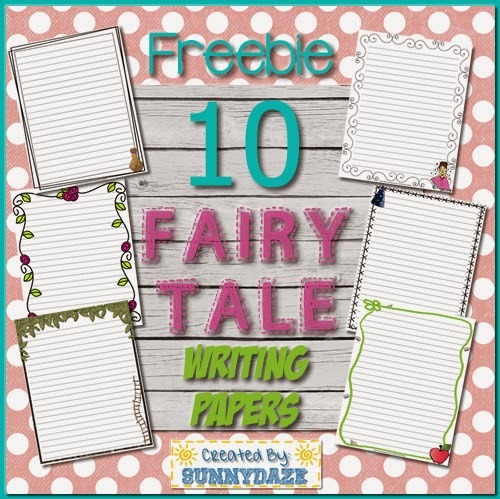 Have your writing center stocked with creative writing stationery, graphic organizers, writing utensils and numerous ideas for prompts and story starters. Set up a mini "crime scene" with toys/dolls and tell students to infer what took place. Write a short story with lots of details. Display pictures that are unusual or interesting looking and ask students to describe what is going on in them. Provide a selection of brochures to destinations like Disney World, Museum of Science and Industry, Aquariums, etc. Students' task is to write a persuasive letter to parents convincing them why they should be taken there. Provide an assortment of writing prompt task cards on many topics. Allow students to pick one that interests them. Use Roll-a-Story cards to set up the characters, setting and conflict in a short story and let your students' creative minds fill in the details (see example). Use anchor charts instead of writing all sorts of new material that you are presenting on a white board, where it will soon be erased. An anchor chart is simply a large piece of display paper where you provide information. For example, when teaching about idioms, create an anchor chart giving specific examples of idioms commonly used. If you are creative, draw in some pictures to accompany the examples. The most important thing is to leave the anchor charts posted so that students can refer back to them at a later date for reinforcement. Your word walls can include vocabulary that students are expected to know at grade level, test prep words, words specific to a unit of study or just new words encountered when reading. The important thing is for students not to just read a word once, define it and forget it. Repeat exposure is key. Read the word, discuss it, display it and remember it!